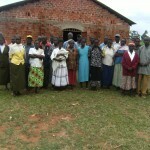 This content has been provided by our partner IcFEM. 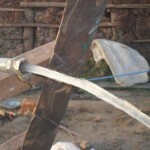 Sikhendu is known as a peaceful area, and some people fled and stayed in Sikhendu during the post election violence of 2007. 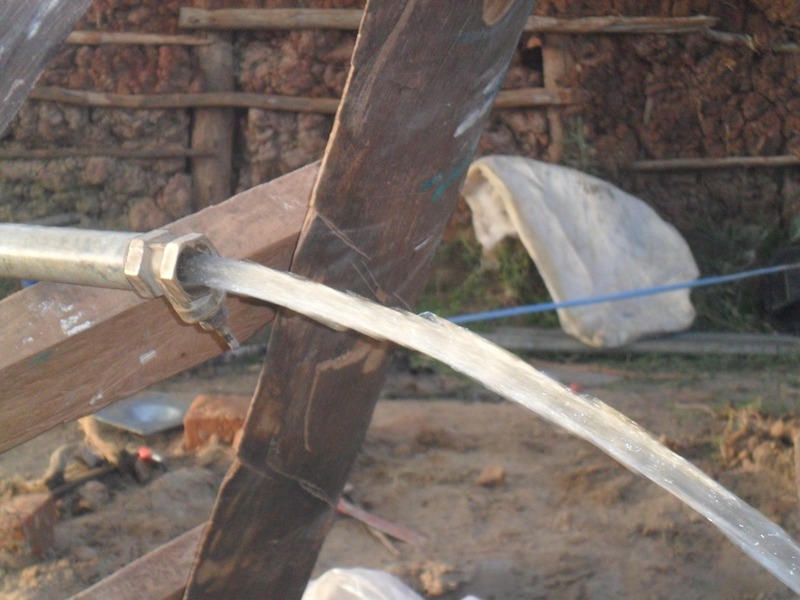 The majority of people in Sikhendu rely on subsistence farming, growing crops such as maize, beans, sweet potatoes and local vegetables such as sukuma-wiki which is a bit like spinach. 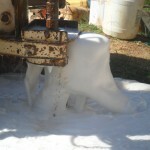 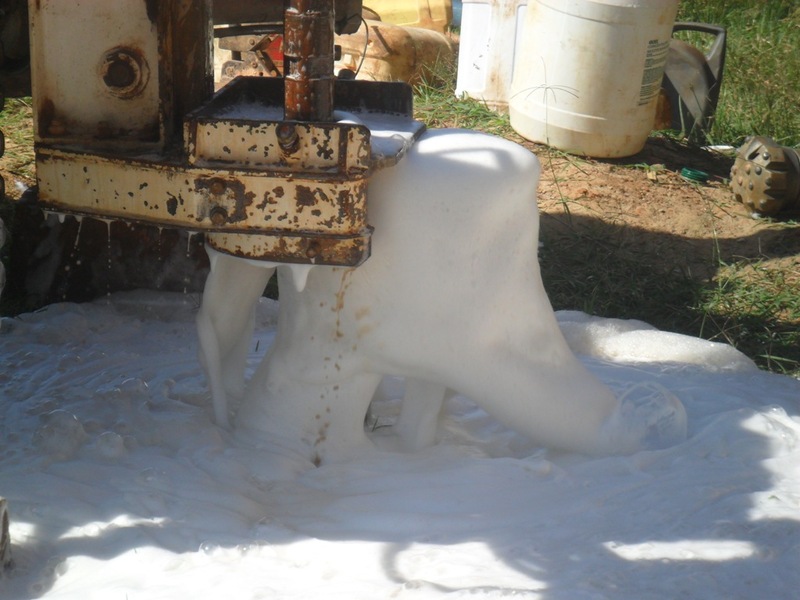 A few farmers manage to rear cows or goats for dairy products. 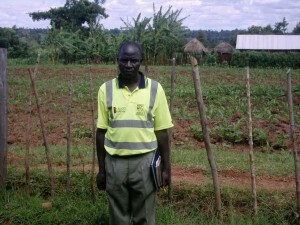 The area is fertile and good for growing a variety of crops. 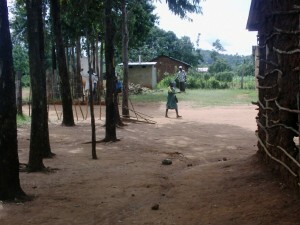 The young (and even the more senior) villagers of Sikhendu are partial to sports and you will often find a game of football, volleyball or netball taking place. 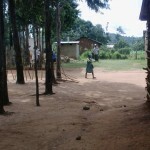 The area has even produced a national volleyball star called Violet Baras, and also boasts a squad of people living with a disability who meet regularly to play wheelchair volleyball. 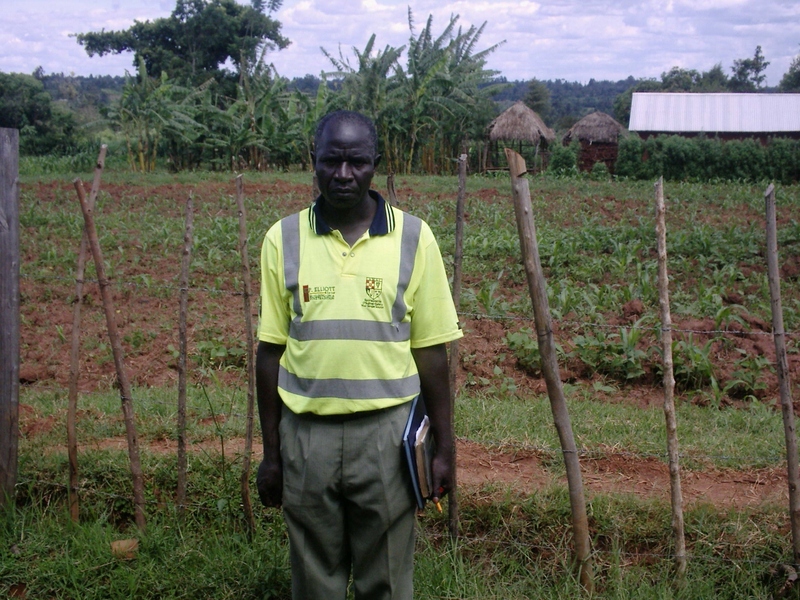 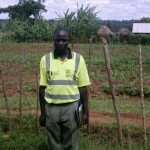 Everlyne Wafula is a farmer and a resident of Sirisia village in Weonia location. 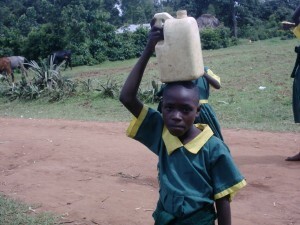 One week ago, she was diagnosed with typhoid as a result of taking contaminated water from the only spring available in the village. 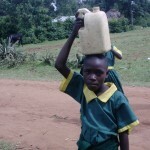 Her case exemplifies the suffering of the people of Weonia location due to poor sanitation (lack of proper toilets) and the consumption of water from unsafe sources. The problem is compounded by the distance that women and children have to cover (over 3 kilometers) to obtain the scarce resource. 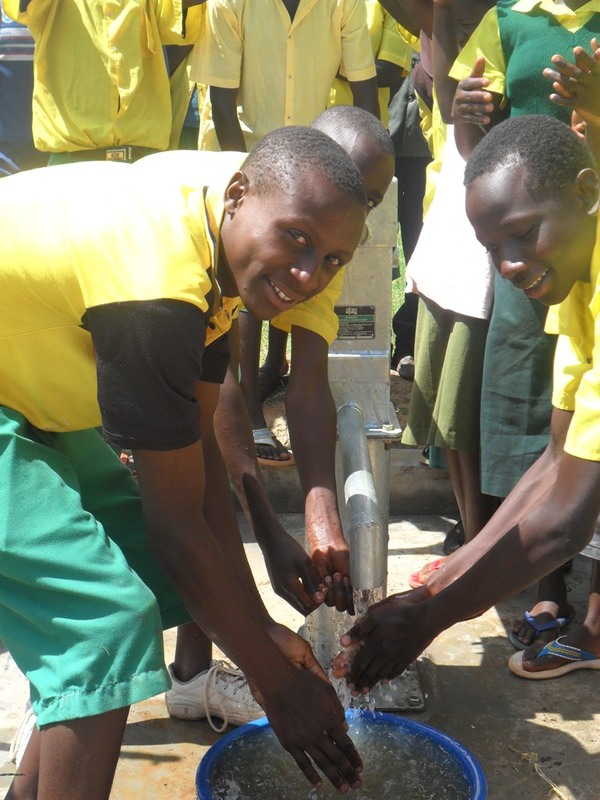 The project will benefit over 300 families in the village and 900 pupils from the school who have had to carry water from their homes or from the village spring, plus many other families from surrounding villages. 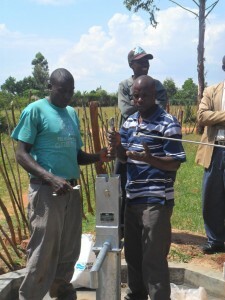 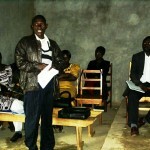 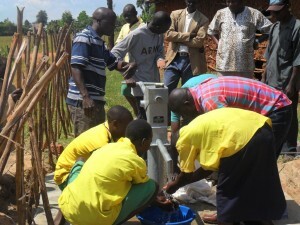 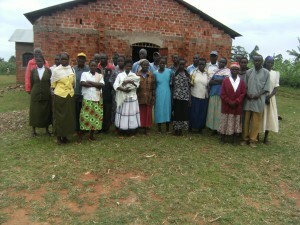 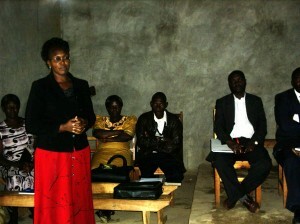 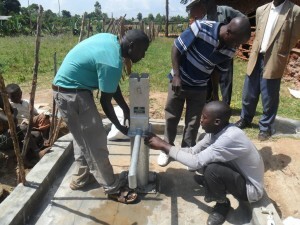 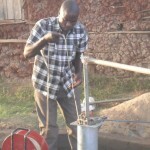 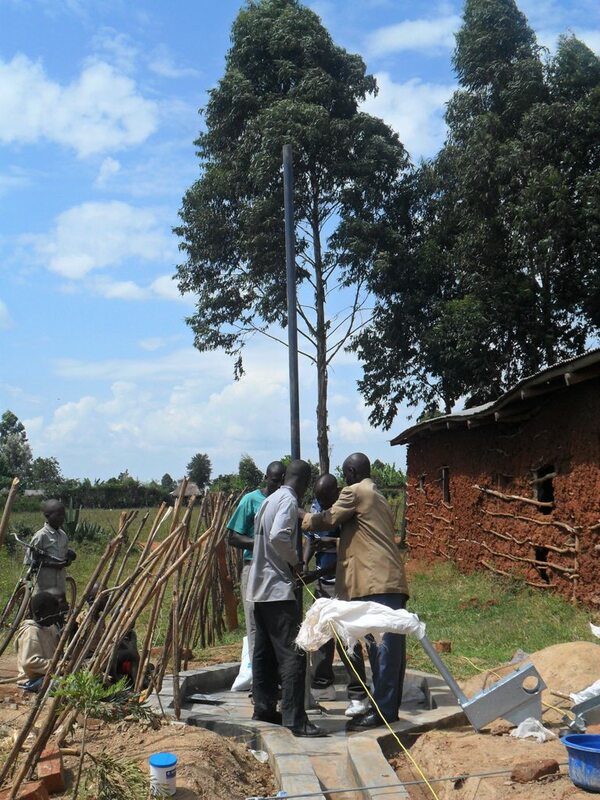 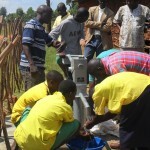 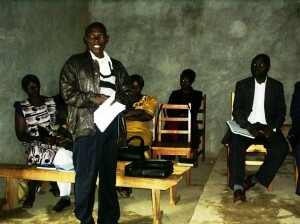 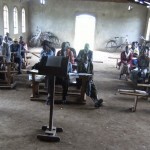 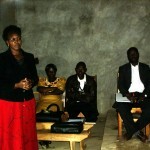 According to Stephen Kiberenge, the Chairman of the School Committee, the borehole will reduce the time wasted in the search for water, help in construction of the school; the increase of clay works in the village to provide employment, the provision of water to the local Weonia Community Dispensary and encouraging the growth of the local market. 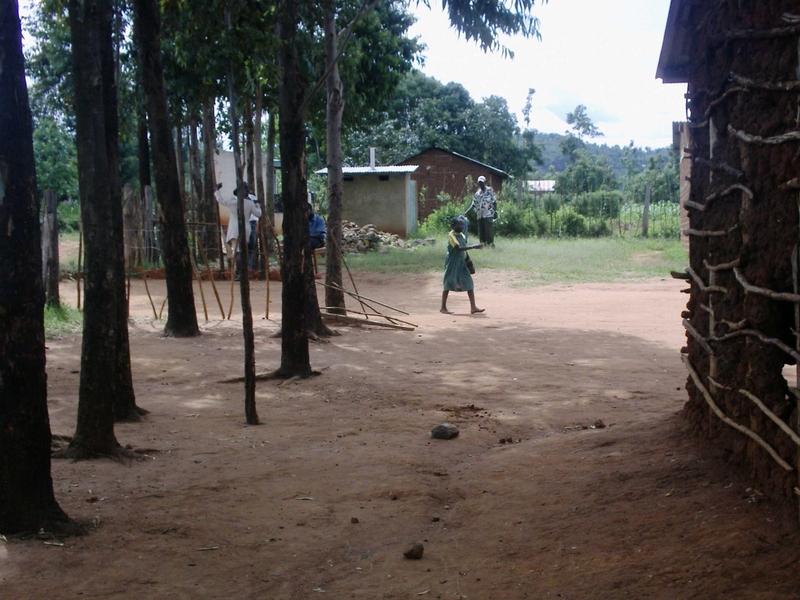 However, problems abound in this village such as a high rate of school dropout (only 3 people in the village have university education) and a general state of poverty among the people. 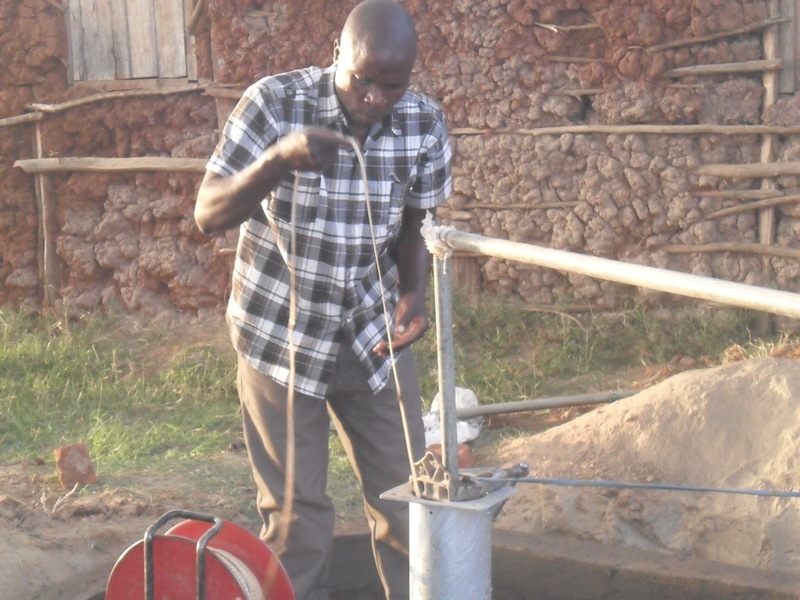 It is hoped that the introduction of clean water will be the catalyst for a series of improvements in living conditions and a move out of poverty for all in the local communities. 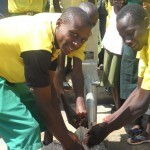 01/03/2012: Water flowing at St Veronica! 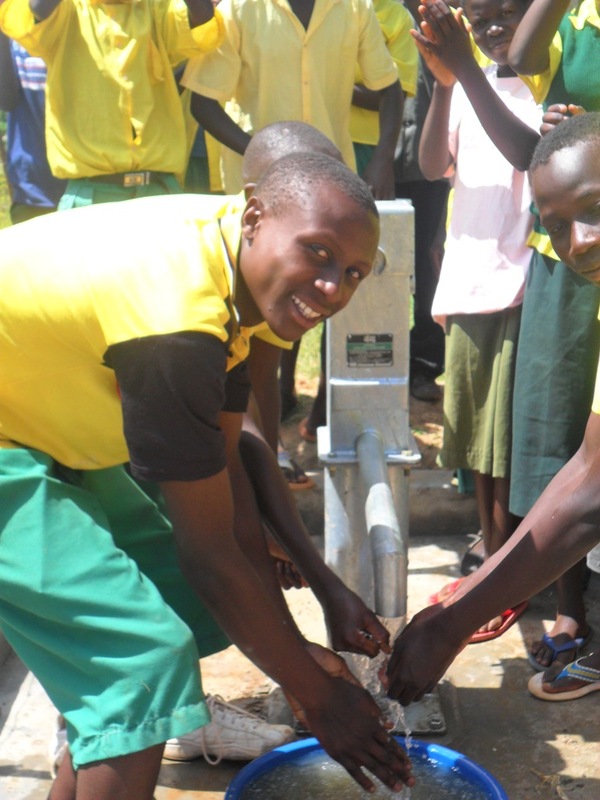 Bridge Water Project and IcFEM have been in touch with us with fantastic news that the project hardware has been installed and water is flowing at St Veronica! This is such a great step forward for the pupils of the school and the local community. 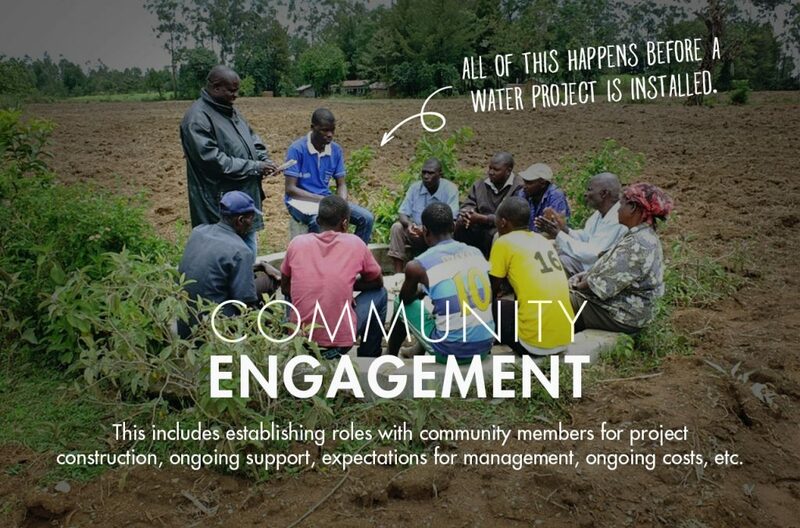 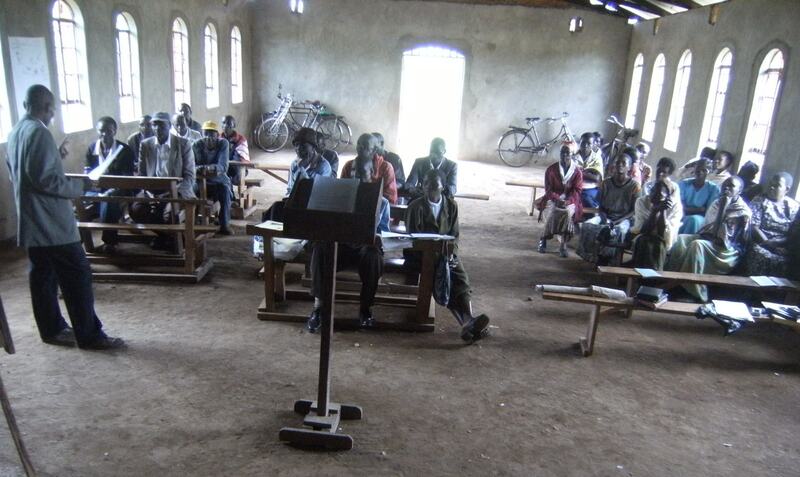 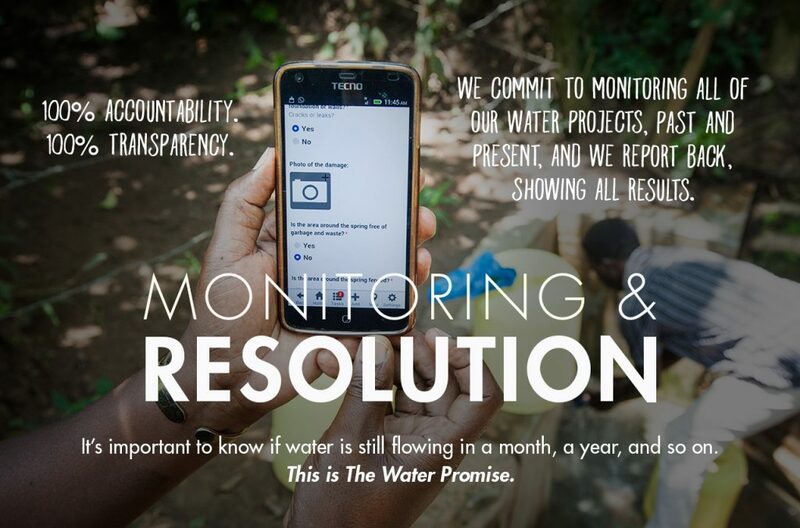 It’s also a great way for us all to start the new year – with inspiring news of effective community development in Kenya! 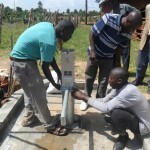 12/20/2011: St Veronica site flushed and test pumped! IcFEM have confirmed that the borehole at St Veronica has been flushed and test pumped, and is primed for the concrete works and pump installation. 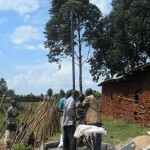 This is great news after long delay. We are expecting further news of progress later this week. For now we are delighted that the project is progressing and that the people of St Veronica can look forward to a clean water source for the new year. 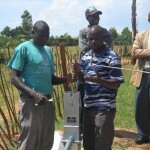 However, during this time there have also been some logistical issues with the District Water Office in Western Kenya relating to the paper work required. 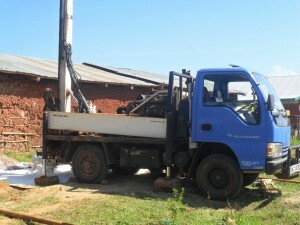 Ourselves at TWP, the contractor we hired for the borehole drilling, and IcFEM are all working hard to push these issues through, and hope to be able to complete this project soon. Community health representatives from the Sikhendu area were given the opportunity to receive training in good practice relating to sanitation and hygiene, thanks to the partnership between IcFEM and The Water Project. 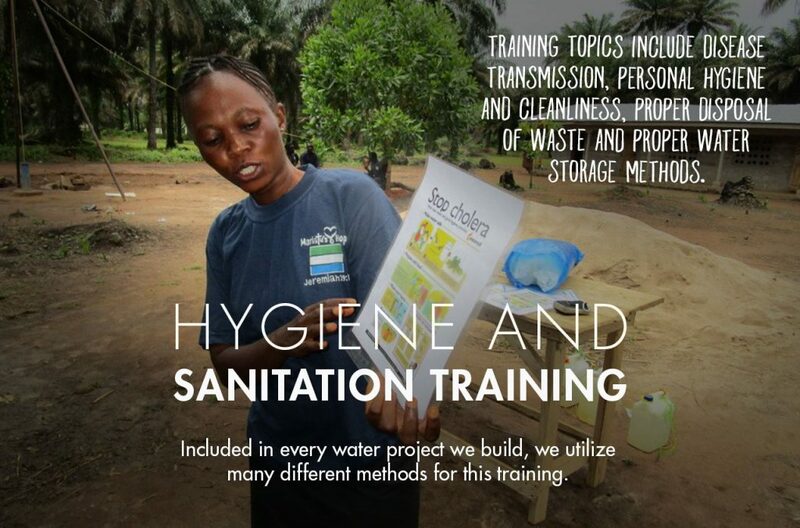 There was an excellent response from the local health leaders, with the sessions based upon a PILLARS training manual from Tear Fund (Encouraging Good Hygiene and Sanitation). 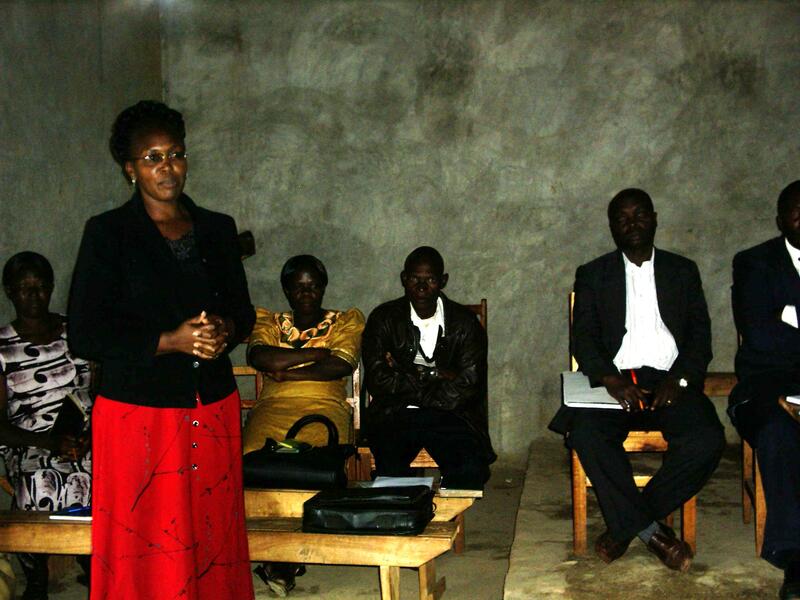 The training took place over 3 days in a local church hall close to the project site, led by a combination of IcFEM staff and 3 locally-selected Trainers of Trainers (TOT) who had received training during a previous session at IcFEM HQ. 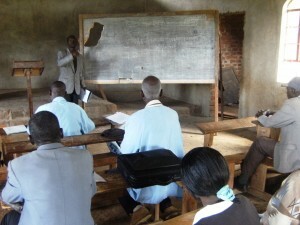 Following the training sessions, each person was tasked with returning to their home villages to pass on the knowledge they had learnt to their peers in the community. 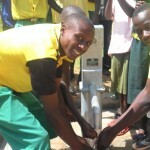 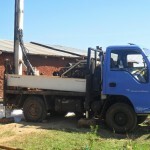 This will reduce the number of people suffering from avoidable illnesses caused by poor sanitation and hygiene, which when complimented by the addition of the new borehole will noticeably improve the quality of life for people living in the rural village communities around the St Veronica Primary School water project site. Aqua Party - Anthony D.